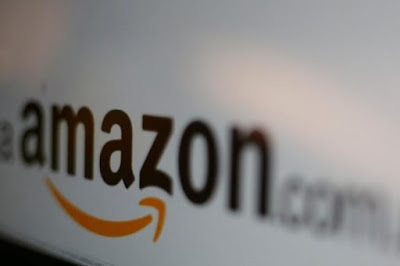 Germany’s antitrust authority has launched an investigation into whether U.S. ecommerce giant Amazon is exploiting its market dominance in its relations with third-party retailers who use its website as a marketplace. Mundt said the investigation would seek to examine business conditions that Amazon imposes on the traders which use its site, including a lack of transparency over terminations, delayed payments and shipping conditions. Amazon’s German division was not immediately available for comment. The country’s antitrust watchdog is also investigating Facebook after finding that the social media giant abused its market dominance to gather data on people without their knowledge or consent.